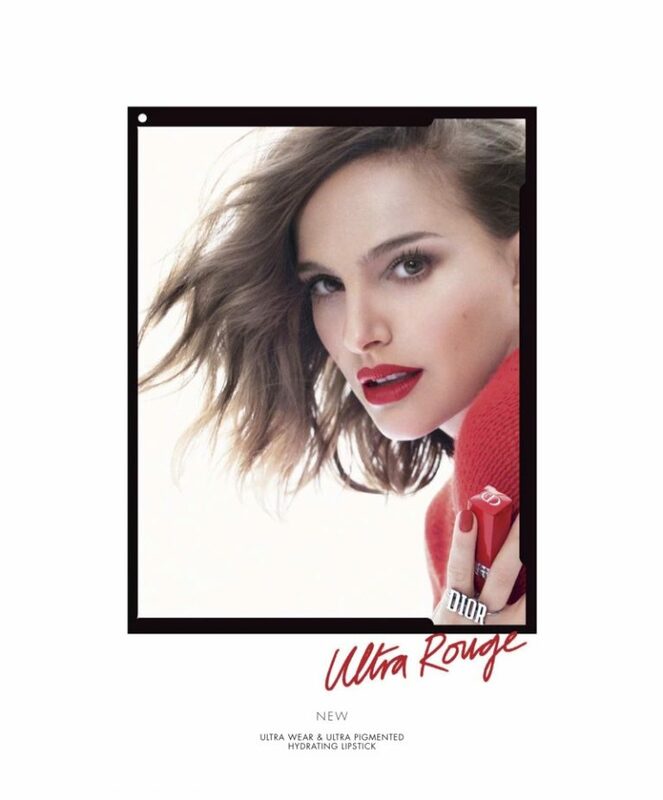 Red hot and vivacious, Natalie Portman continues her longtime association with Dior, and stars in the latest beauty campaign for the high-end label. The face of Dior cosmetics and fragrances since 2010, the A-list actress Natalie wears the Dior Rouge Ultra Rouge lipstick, a new offering from Dior. Promising a semi-matte finish with a 12-hour wear, the latest product from Dior is an ultra-hydrating and ultra-pigmented product. Natalie seduces and allures for the campaign, clad in a red knit sweater paired with a bold and ferocious red lip and a tousled hairdo. 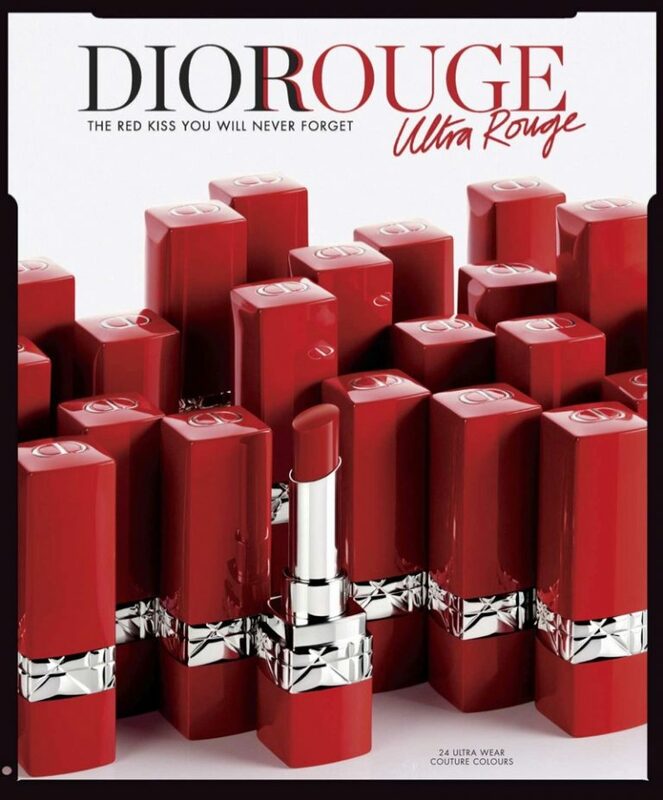 Retailing at a price of $37, the Dior Rouge Ultra Rouge lipstick is one of the hottest shades of the season, and is in fact perfect for all year round.